Where on an FPSO Do You Find IFS Equipment Packages? 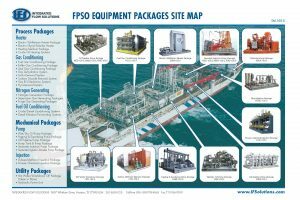 You will find the following types of packages from IFS as indicated on the updated FPSO Equipment Packages Site Map above. 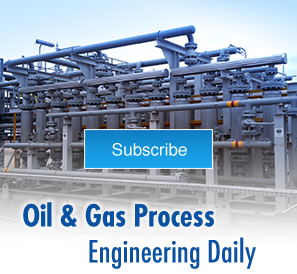 Process Packages: These packages for oil and gas production processing are at the core of what FPSOs do. Here, process simulation is very effective in making the correct equipment selections. Our Aspen Plus Process Simulation software is used for conceptual design, optimization, and performance modeling of proposed solutions to meet customer requirements. Utility Packages: These packages are used intermittently to support overall general operations. Any of these there packages can be designed for a specific project a platform upgrade, or the replacement of an existing unit. All packages arrive ready to plug in. To learn about the many cost-and-time-saving advantages of modular packages over stick-built units on a project, see Why Buy a Modular System (Modularized Fabrication vs Stick Built Construction of a Process Unit).